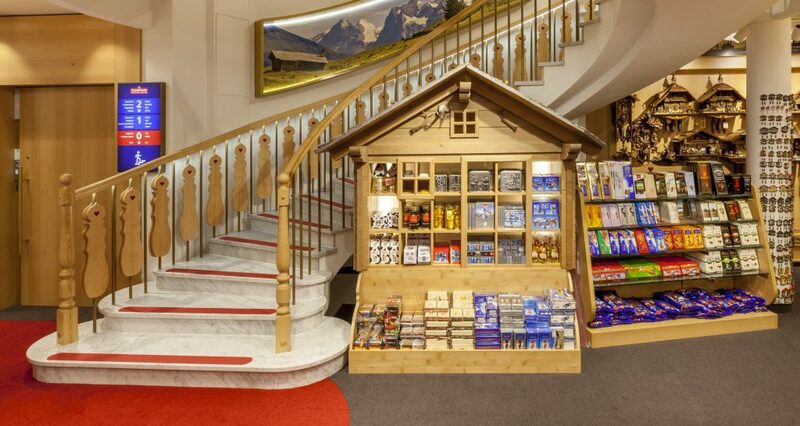 Casagrande AG - The leading gift stores in Lucerne. Discover our selection of souvenirs, swiss knives, swiss chocolate and cuckoo clocks. Our collection of swiss watches is diverse. The brands we offer all have their own exciting history. The first choice for souvenirs in Lucerne. Find out where to find us and when we are open. Situated between mountains and Lake Lucerne. Find out more about the picturesque city of lights. The hour of birth of Casiboy. It all began 1959. When Carlo Casagrande designed his first CASIBOY. Casagrande Souvenirs and Watches. Introducing Switzerland to the world. We are a one stop shop. 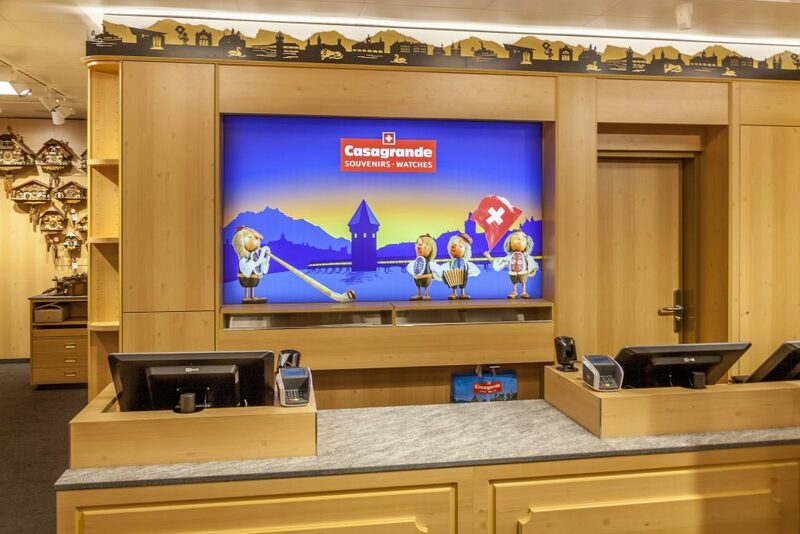 If you are planning to travel through Switzerland, make sure you visit one of our Casagrande Stores, the only place you have to stop over and stock up with swiss gifts such as swiss chocolate, swiss knives or a cuckoo clock for your family. On top of that you can purchase high quality swiss watches. Don’t lose time, stop over and stock up at a Casagrande Store in the center of Lucerne.